Life of a mad typer: Dean Polarized Sunglasses Giveaway! 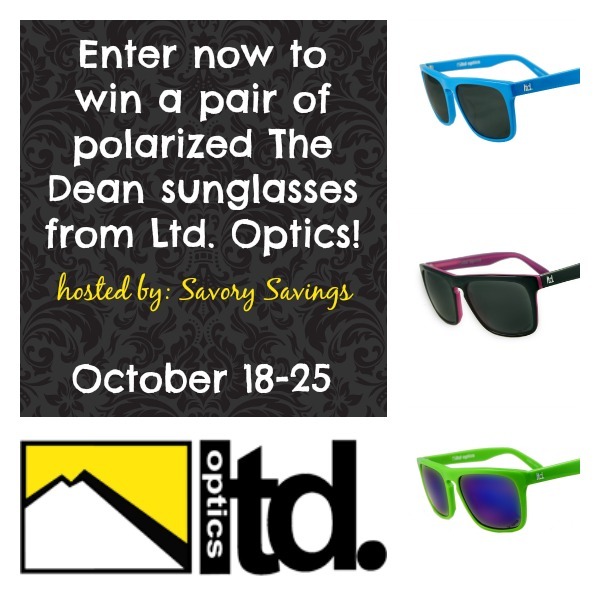 How would you like to win a pair of The Dean polarized sunglasses from Ltd Optics? If you would like a chance to win, enter with the Giveaway Tool below. If you have won a Ltd. Optics giveaway anytime from another blog in the last 12 months, you are not eligible to win this giveaway. The giveaway will run from October 18 through October 25, 2014 at 11:59 PM CST and is open to US residents, ages 18 and older. Entries will be verified. 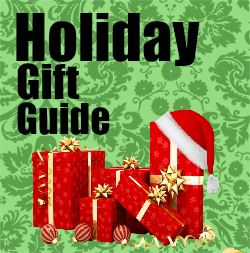 Winners will be notified via email (consider adding gloriouslygreengal@gmail.com to your safe list) – winner will have 48 hours to respond and claim prize or another winner will be selected.